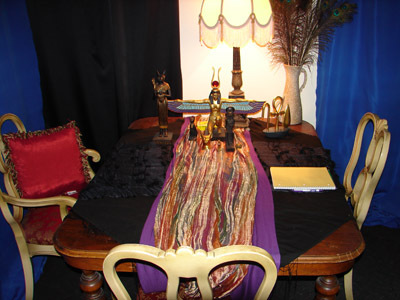 Psychic Visits at Calypso 968 - Eclectic Objects of Desire From Around The World! Contact our store at 226-7816 or email at info@calypso968.com for appointment availabilities. Not sure about this? Read this blog regarding a visit with Beverly.